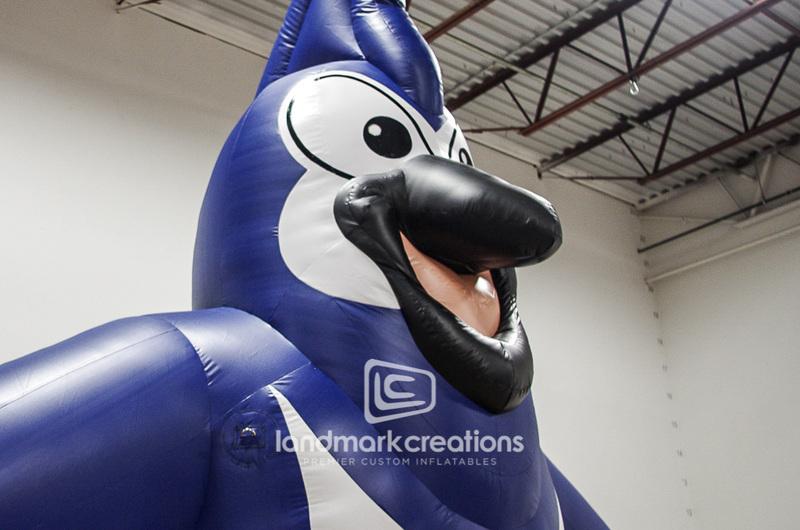 Our Lady of Mercy commissioned Landmark Creations to custom build their giant inflatable blue jay for school events. 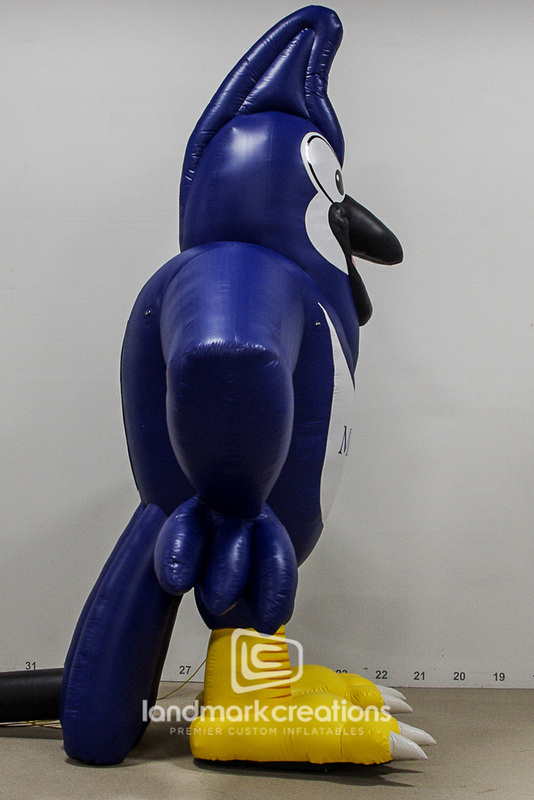 "The Adventure Colon is so rewarding for our organization. Everyone that walks through it is just in awe and learn so much when we guide them through it." 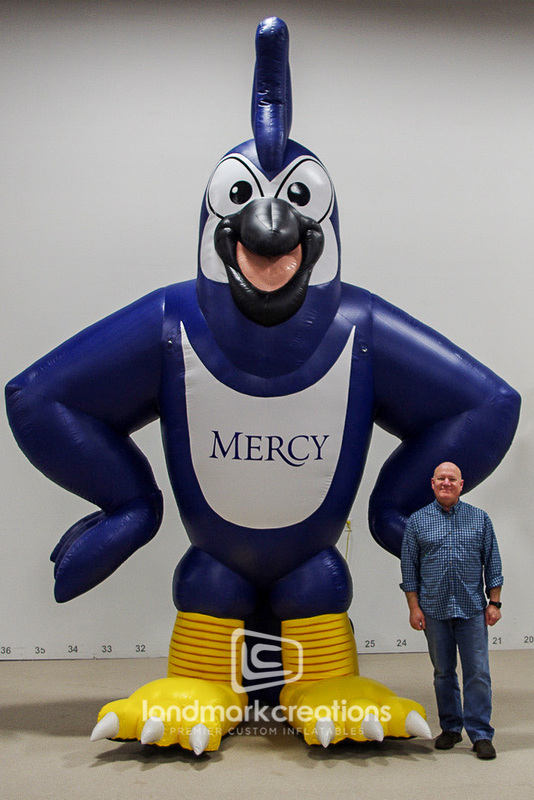 - Oneyda Cuevas, Hope Through Grace, Inc.
"We had the inflatable hockey player out in front of the coliseum and it caused such a crowd! Thanks for the professional job you and your company did for me!" - Scott Adams, Liquid Box Inc.